SUBSCRIPTION $ 400 or INR 8000 & Local Training Charges will be extra. DURATION Six Months for Correspondence. MAIN FEATURES OF THE COURSE You can become therapist. · You can get job/service in any naturopathy hospital or alternative treatment therapy center. 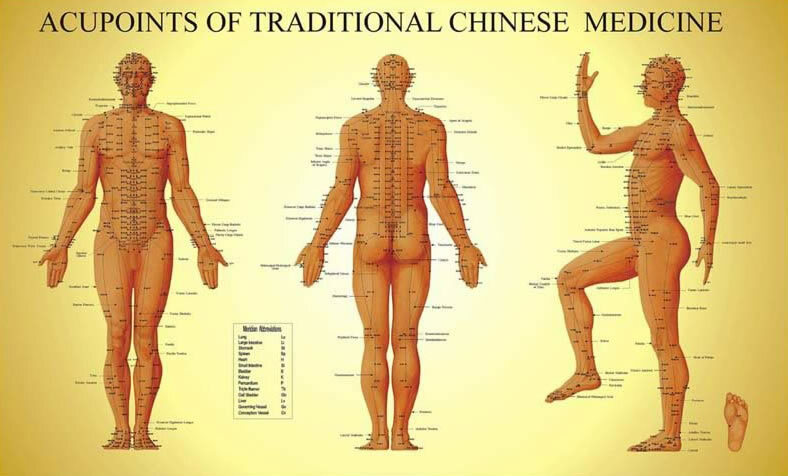 · You can consider Acupressure Therapy as your profession. · You can help your family as well as others by treating them free of cost. · World health organization of Geneva has approved this system. · You can get an award / Appreciation Certificate if your work is excellent in this field.